In the green heart of France, the Limousin Provence, in the beautiful surroundings of the Department Correze lies ‘Art de Vivre Bed and Breakfast’. 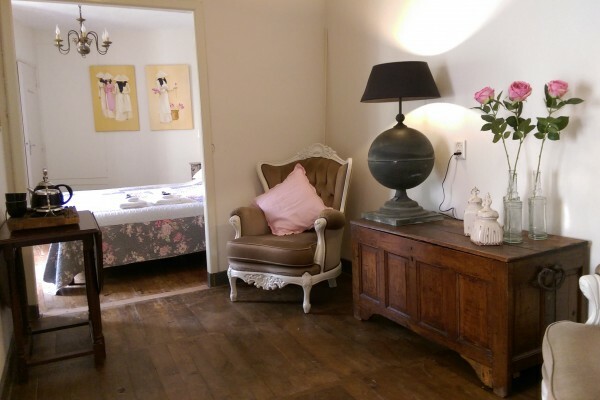 This lovely B&B is situated in the centre of the village Treignac. Treignac is considered one of the most beautifull villages of France. 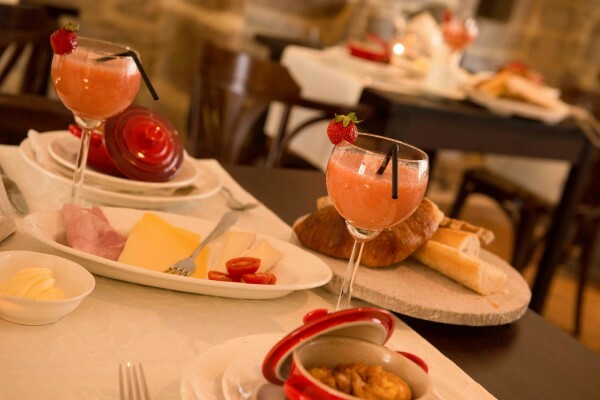 Apart from its interesting history, the village offers some nice outdoor terraces and restaurants, all of which help create a wonderful atmosphere. The former “Hotel de France” has been splendidly restored, while maintaining the charm and French Provincial style. By joining the old hotel rooms, more spacious rooms were created for a well-appointed Bed & Breakfast. There is also a stylish dining room, a library and a terraced outdoor area. You can relax in the courtyard, find a shady spot in the pretty garden or dive into the swimming pool. The Lake “Le Lac des Bariousses” is 4 km outside the village. During the summer season you are able to rent pedal boats, canoes and surfing boards. The family beach which includes a children's playground, is very suitable for swimming and relaxing in the sun. For the more active amongst our guests, there are various routes for nature walks, cycling and mountain bike riding. These routes start in the village and are graded from easy to challenging. No need to bring your own bike, they are for rent in the village. Some of the other activities include wild water rafting, you can play golf on one of the 5 excellent golf courses nearby, or attend horse races. Art de Vivre is a small Bed and Breakfast where the garden and pool give you plenty of luxury and privacy. 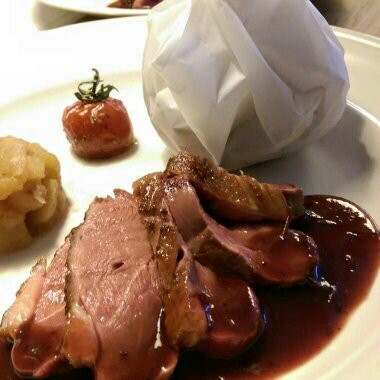 We have 5 rooms all with modern facilities, toilet, shower or bath and excellent beds. Chambre Deux is a double room with ensuite bathroom with shower, toilet and washbin. Chambre Trois is a double room with a large bathroom with bath, toilet and washbin. Chambre Un and Quatre are double rooms and living with luxary bathroom with rainshower, toilet and washbin. Chambre Cinq is a familyroom for 6 persons and consists of three double rooms. One room with ensuite, two rooms with washbasin, extra shower and toilet in the hallway for the sole use of Chambre Cinq. Breakfast is served in our cozy dining room, or outside in the courtyard. Coffee, tea, fresg smoothie, croissants, fresh bread, cereals etc will give you a good start for an exciting or lazy day. In juli 2015 een geweldige week doorgebracht bij Yvon,Han en hun dochters! Heel mooie,rustige accommodatie in bijna authentieke staat, met overal zitjes,zwembad en grote tuin.Schitterende omgeving met leuke steden als Brive, Tulle en Limoges op korte afstand. En niet te vergeten: het heerlijke eten op "sterrenniveau!" Wij keren er zeker terug! Did you stay in Art de Vivre? Let us know what you thought about it and help others to make the right choice! * I confirm having stayed in Art de Vivre. 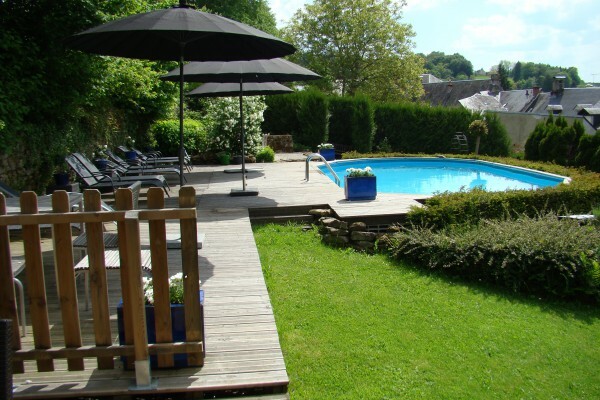 Find other bed & breakfasts in Treignac or all bed & breakfasts in Limousin.